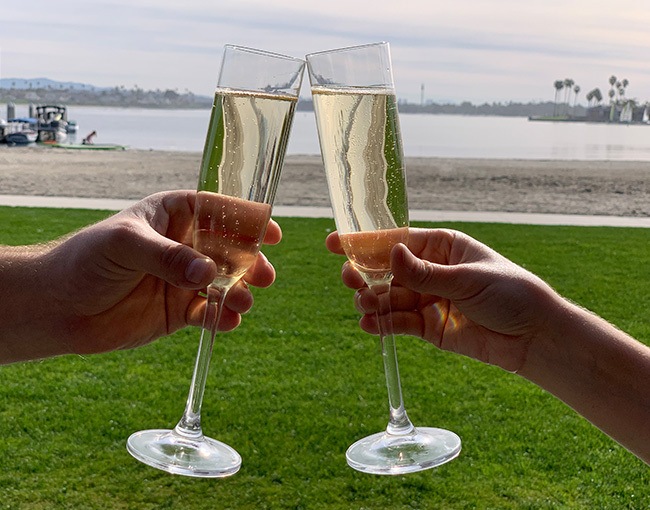 Oceana Champagne Brunch Sundays | 10:00 a.m. - 2:00 p.m.
A weekly tradition, the Sunday Champagne Brunch blends panoramic Mission Bay views with a carefully selected brunch menu. 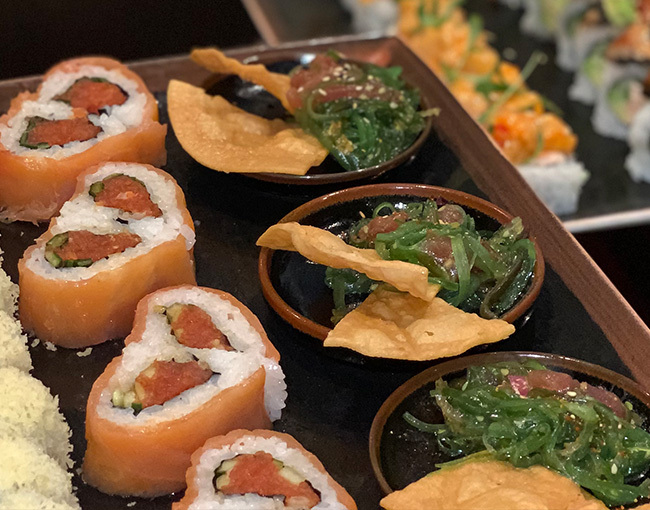 Along with champagne and mimosas, guests are treated to a made-to-order entrée of their choice as well as an impressive all-you-can-eat display of fresh sushi, shrimp, crab, fruit, salads and antipasto selections. 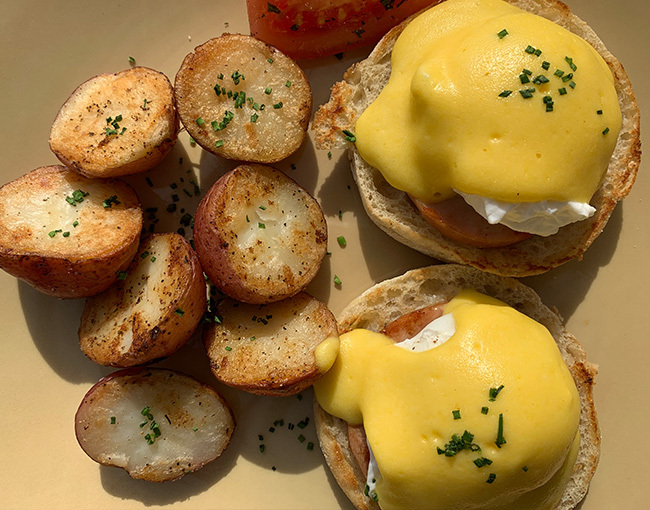 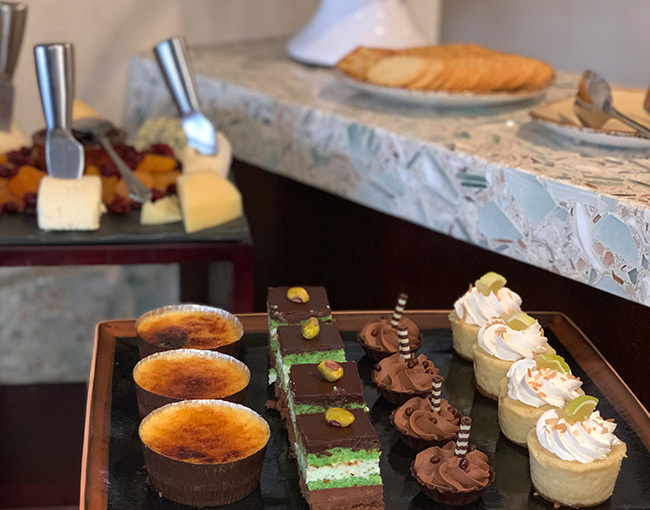 With Executive Chef Steven Riemer at the helm, the Sunday Champagne Brunch at Oceana Coastal Kitchen is an outstanding display of fresh California cuisine. 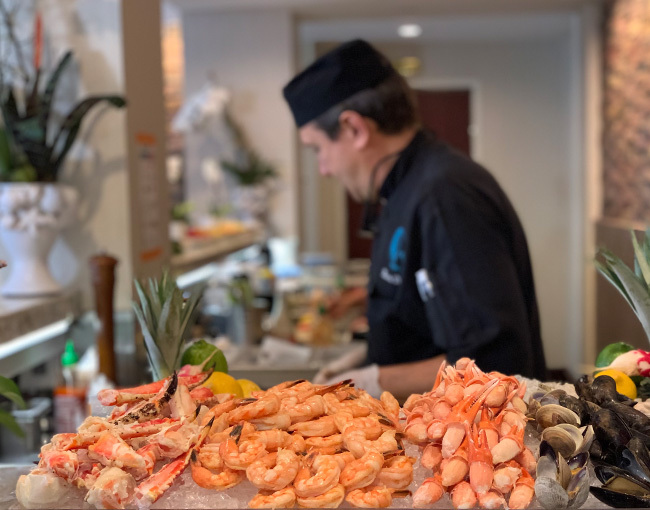 Diners can choose their favorite prepared entrée alongside vast spread of seafood and cold bar options, seasonal fruit and house-made desserts. 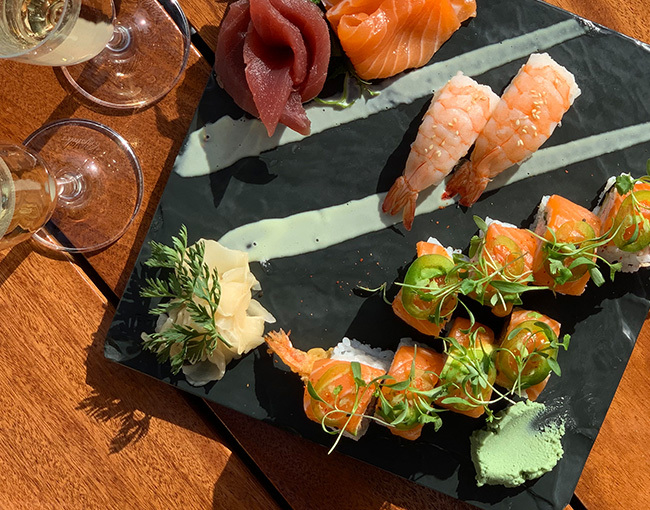 Experience a fun and authentic luau with Polynesian food and entertainment on the shores of Mission Bay. 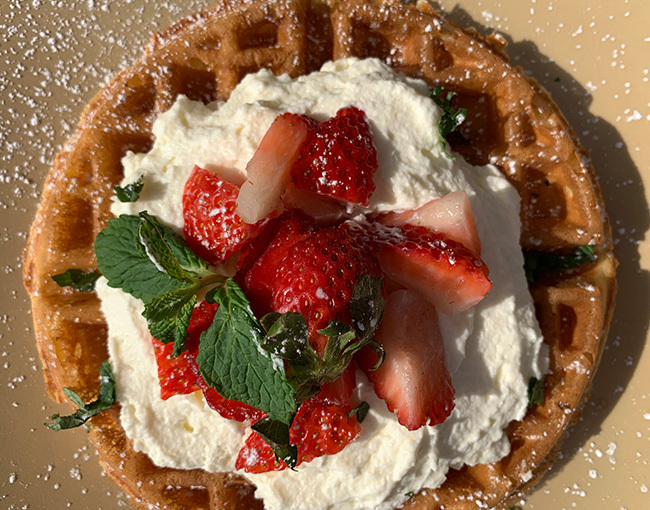 Start the morning off right with a locally roasted coffee and satisfying breakfast at Oceana Coastal Kitchen.